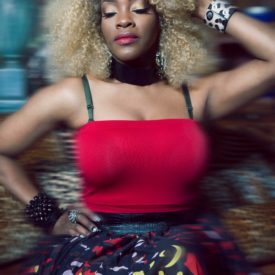 TAMEKO STAR- International recording artist, songwriter, dancer, choreographer, actress, and playwright—Hails from Atlanta, GA by way of Vicenza, Italy. She rose to local fame when she was just a teen, writing her first R&B/ Pop hit song entitled, “Going In Circles” that is still considered an Italian classic today. As a military brat, star studied and excelled in all areas of the performing arts eventually joining a local band to hone her performance skills. album that spawned four Top 10 hits—including the inspirational life anthem, “Don’t Stop Movin”. 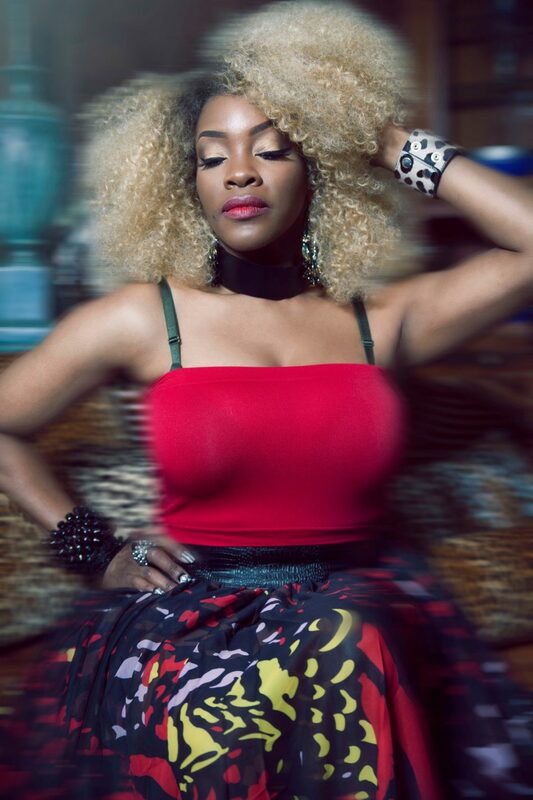 She also wrote and performed “Follow the Rules”, “Where Can I Find Love”, and “Deep In You” which enabled her to tour all over the world with some of the music industry’s finest. After relocating to America, Star began fulfilling her lifelong dream of helping others succeed in the entertainment industry. production company, Star House Entertainers–a boutique, multi-service company that offers vocal, dance, acting, and performance training, as well as, artist development and theatre/concert production. Currently, she has written and produced a hit musical production entitled, “Superstar Dreamz: LIVE, a story about overcoming obstacles and fulfilling your dreams. The musical has been dubbed, Atlanta’s New Crush and has been endorsed by celebrities and industry execs alike. Star has also written the musical’s soundtrack and plans to tour the production globally, after fulfilling her dreams of Broadway.